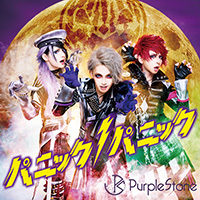 5th Single of Purple Stone Announced! | VKH Press – J-Rock & Visual Kei Coverage Worldwide! 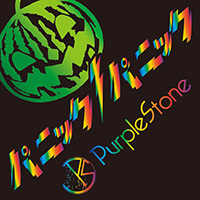 Home / News / Purple Stone / 5th Single of Purple Stone Announced! 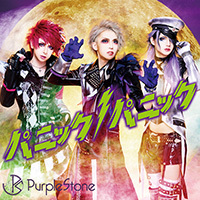 5th Single of Purple Stone Announced! 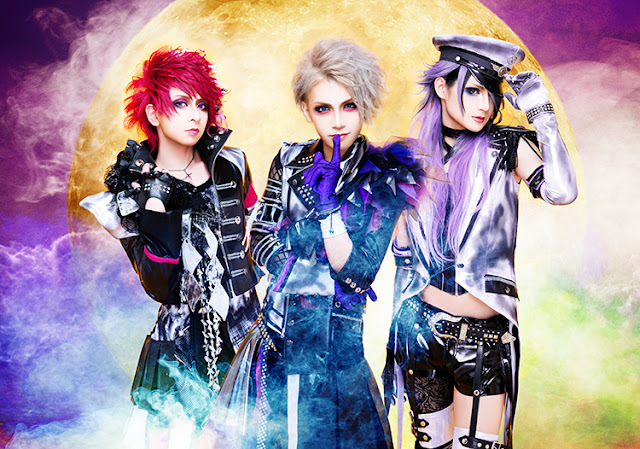 Four months after their most recent single release 歌舞伎町バタフライ (kabukichou butterfly) there is already another one to look forward to! 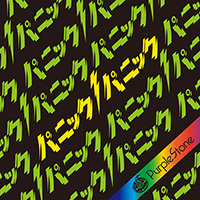 パニックパニック！ (panic panic!) 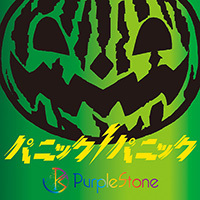 is its title and it comes in five different types on August 17th!